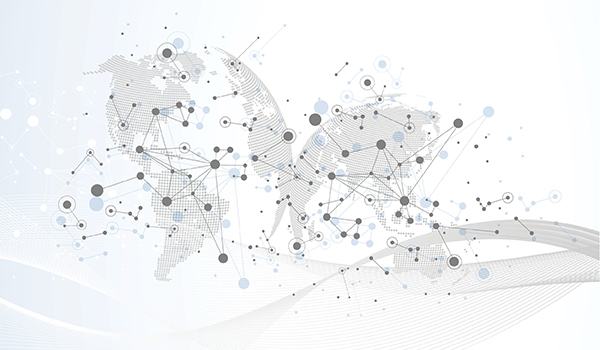 GTM systems connect sourcing and logistics to make global trade transparent, efficient, and as cost-effective as possible. They work to mitigate the risk of failing to comply with trade restrictions by offering a number of tools that manage documentation and customs clearance and facilitate collaboration among trading partners for end-to-end efficiency. From resource planning and transportation management to analytics and reporting, these solutions can help take some stress out of managing your global supply chain. If you're in the market for a GTM solution, our Global Trade Management guide can help. We list some of the leading vendors in the sector, along with product descriptions and functionalities, to help you build your short list of prospective solutions.